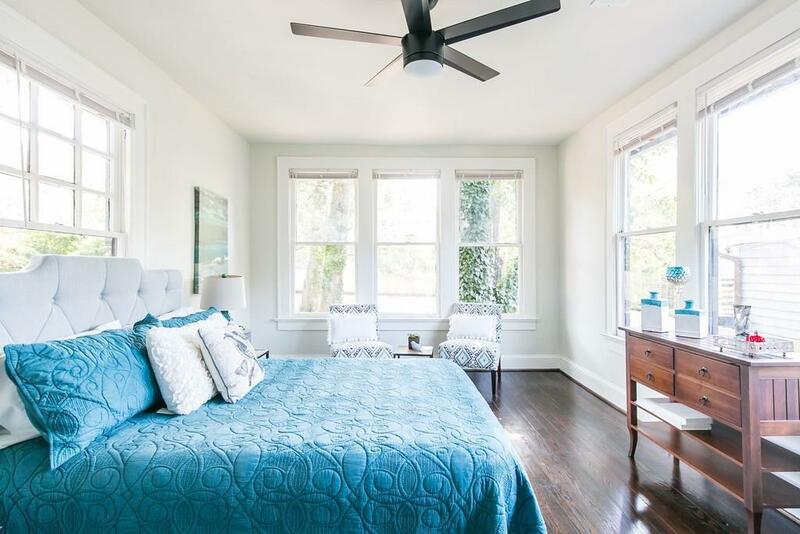 Beautifully renovated historic bungalow in heart of Historic West End boasts 3 spacious bedrooms, 2 luxurious baths, & tons of historic detail! Retreat to the master suite w/ custom tile shower, quartz double vanity, & walk-in closet! 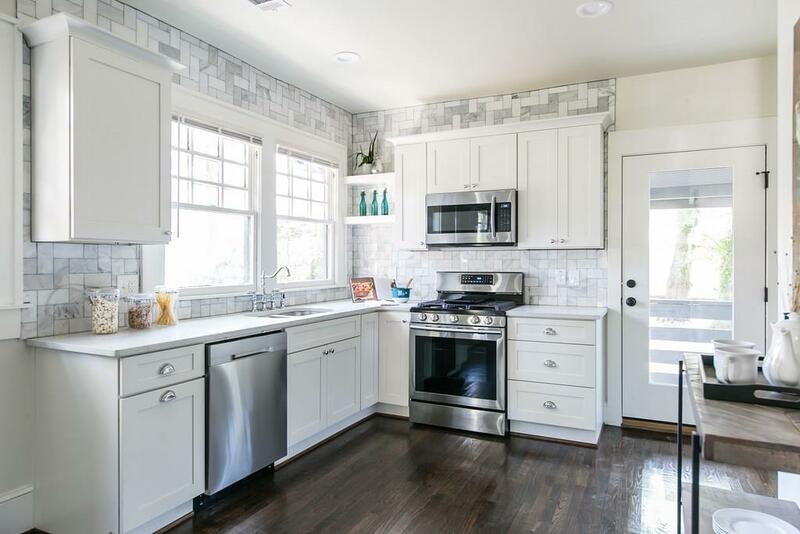 Chef's kitchen w/ quartz counters, marble tile backsplash, custom cabinets & tons of natural light! 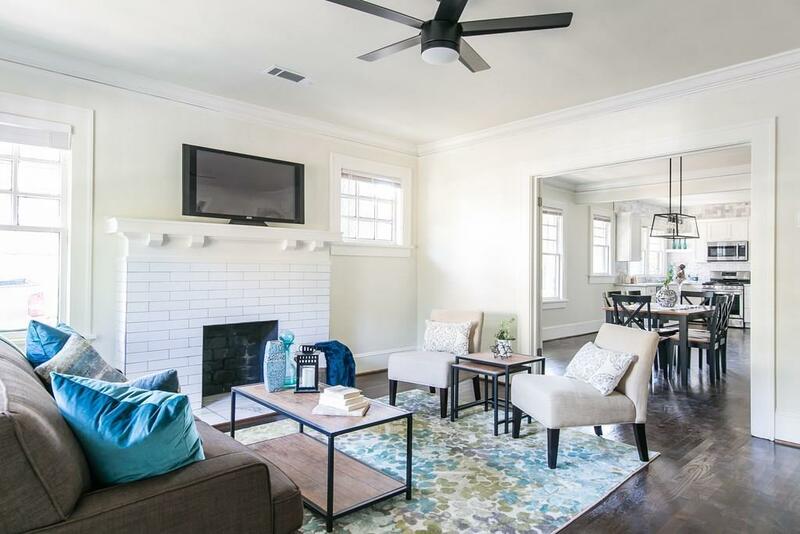 Open living space w/ original fireplace, & original craftsman millwork throughout! Live outdoors in the massive fenced in rear yard! 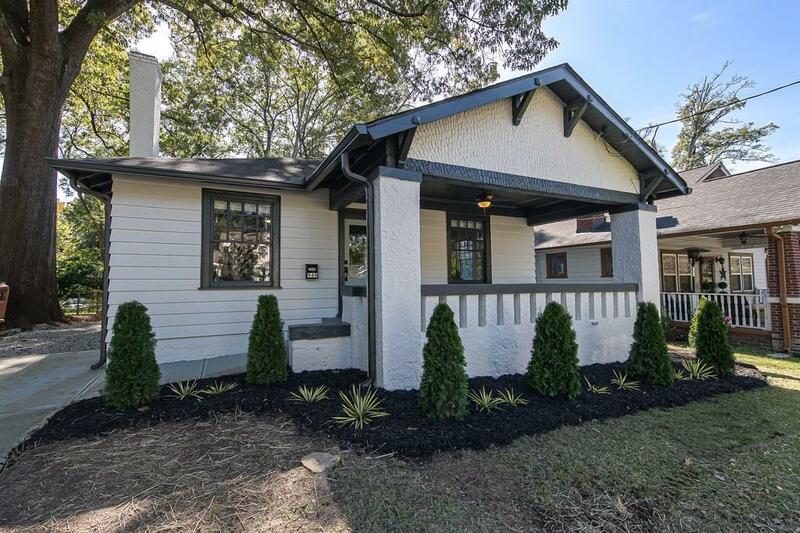 Walk 2 blocks to The Beltline, Monday Night Garage & more! Brilliant! Sold by Keller Williams Rlty, First Atlanta.